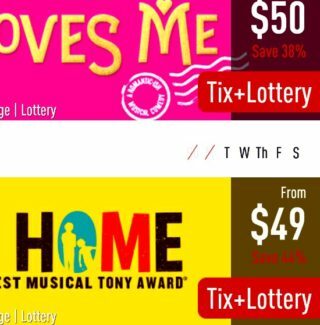 How does TodayTix’s Broadway ticket Lottery work? 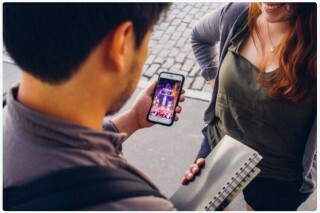 Do you like to watch Broadway Shows? Do the long lines outside the theatre halls irritate you? San Francisco, it is SHOW TIME! 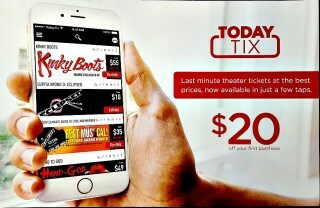 A notification came from the TodayTix app over the weekend announcing that they were increasing their referral bonus up to $20 for the month of March. 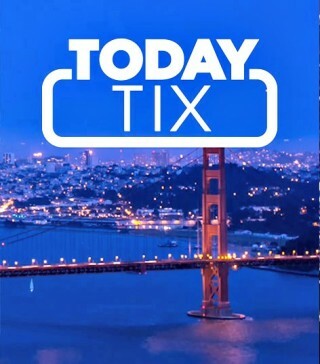 A few weeks ago, we wrote about TodayTix cutting their referral credit in half, from $20 to $10 when a new user used a promo code to buy tickets through the app.